Rosa Purbrick, formerly a Dal Farra before marriage is married to Tahbilk owner and chief winemaker Alister Purbrick. 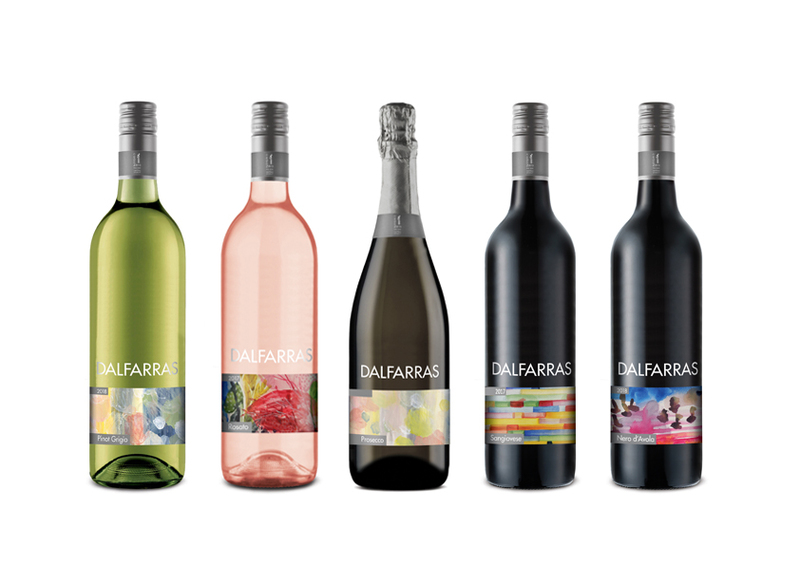 The Dalfarras range is named after Rosa who is a well-known artists living on the banks of the Goulburn River in Central Victoria at Tahbilk Winery. Rosa transcribes images with paint on canvas, ink on paper, hands on clay – many of these compositions are translated onto wine labels for the Dalfarras range of wines – dedicated to Rosa’s heritage and maiden name – Dal Farra.